Choosing what to plant in a vegetable garden should be fun, not stressful or overwhelming. 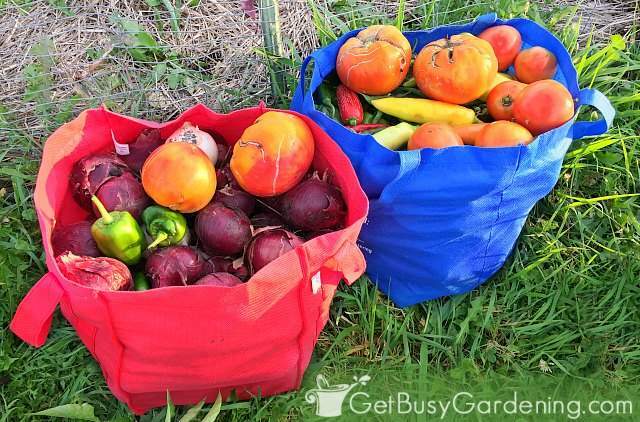 If you’re not sure how to decide what vegetables to grow, then this post for you! 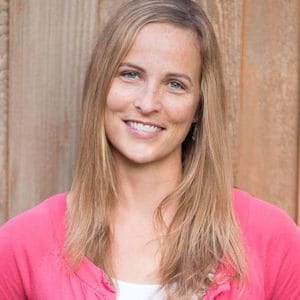 Below, I’ll walk you through a few easy steps so you’ll be able to figure out exactly what to grow in your veggie garden. Deciding what to plant in your vegetable garden every year is fun. But with hundreds of different varieties of food crops to choose from, it can sometimes be overwhelming. How do you narrow it down, and make it easier to decide what vegetables to grow? Don’t worry, I’m going to make this super easy for you, and walk you through it step by step. If you’re stuck wondering “what should I grow in my vegetable garden?“, you’re not alone. It’s a common question that most gardeners ask themselves every year. In order to figure it out, you need to take some time to sit down and think about a few important things. These are the steps that I take when deciding what to plant in my vegetable garden. We’ll walk through each one below. But before we get started, begin by writing down your wishlist of vegetables you want to grow. You can get inspiration by going shopping at your local garden center, or by looking through seed catalogs. Don’t get overwhelmed though, it’s just a wishlist. Once you’re done, set your wishlist aside, and take out a fresh sheet of paper. Now we’ll go through the steps below to create another list. 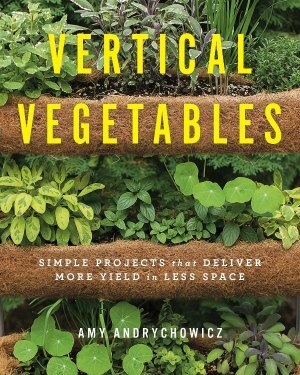 At the end, you’ll know exactly what to plant in your vegetable garden. Step 1 – What Veggies Does Your Family Eat The Most? I know it sounds like common sense, but it’s easy to get caught up in the excitement of growing all the cool varieties and forget about this. So start by choosing the vegetables you know your family will eat. This will help you avoid wasting time and garden space growing some new exotic vegetable because it looks beautiful on the seed packet… only to realize that nobody will eat it. To make this easier, look at your grocery list. Write down the vegetables you buy the most for cooking and snacking. Lettuce, carrots, potatoes, tomatoes, beans, spinach, squash, peas, garlic, and onions are common choices here. Step 2 – Why Do You Want To Grow Vegetables? Save money – If saving money on your grocery bill is your top goal, then grow expensive vegetables. You don’t want to take up precious time and space growing food that’s inexpensive, and readily available at your local supermarket. Bell peppers, herbs, berries, and salad greens are a few examples of items that are usually expensive to buy. Eating organic food – If eating organic food is your number one goal, then plant veggies that are low-maintenance, and don’t have many pest or disease issues. That will make care and maintenance a snap, and it will be much easier for you to grow organically. Garlic, ginger, onions, herbs, potatoes, and artichoke are all good choices. Feed your family – If you want to grow as much food as you can to help feed your family, then you should grow highly productive vegetables. 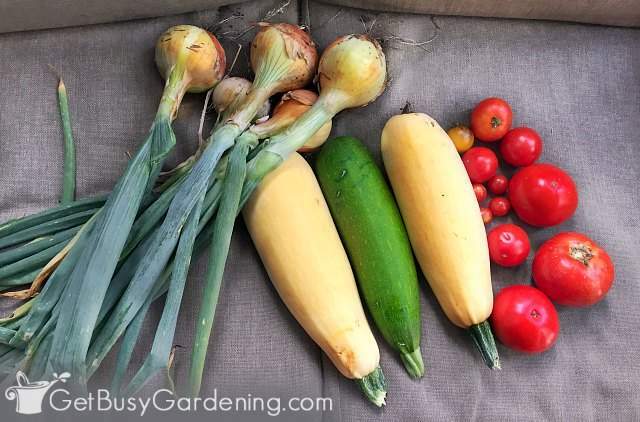 Zucchini, eggplant, tomatoes, salad greens, cucumbers, green beans, peppers, okra, kale, broccoli, potatoes, and cucamelons are some great options. Enjoy fresh veggies all summer long – If you just want a consistent harvest all summer long, no matter how small, then you’ll want to plant highly productive veggies too. But in this case, you’ll want vegetables that produce continuously, rather than the one-and-done type crops. Indeterminate tomatoes, kale, beans, salad greens, chard, collard greens, herbs, cucumbers, or zucchini would be perfect. Just for fun – If you’re not that serious about the harvest, and you just want to have some fun with it, then you don’t need anything fancy. Choose varieties that are fast growing, low maintenance, or vegetables that are easy to grow from seed. Even if they don’t produce much, you’ll still have fun watching everything grow. Pole beans, peas, squash, pumpkins, or cucamelons would be perfect. 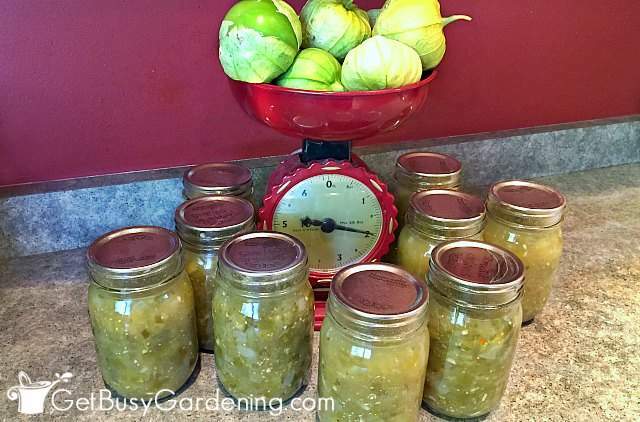 Preserve food for later – If food preservation is your main goal, then you’ll want to choose vegetables that are the best for canning, freezing, drying, or pickling. 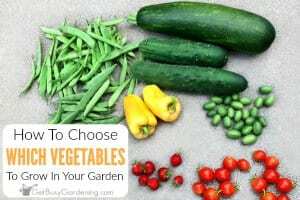 Cucumbers, tomatoes, herbs, winter squash, peppers, sweet corn, onions, carrots, shelling beans, peas, beets, garlic, and tomatillos are all good options. 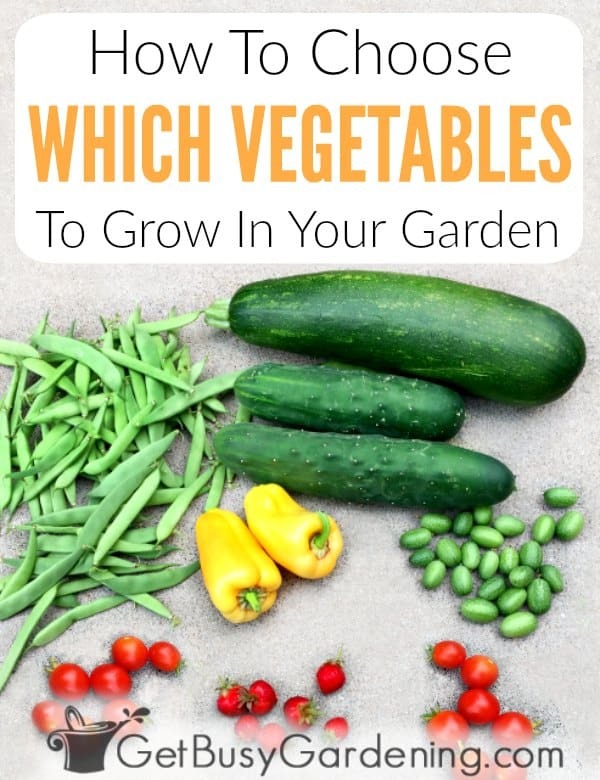 Step 3 – Which Vegetables Have You Grown Before? As you work on your list of what to plant in your vegetable garden, think back to what has grown the best for you in the past. You’re more likely to succeed again if you grow those same varieties, or something similar. Your success rate could vary wildly from year to year if you always grow new varieties, which can be frustrating. So, if a certain vegetable didn’t grow well for you before then try a different variety, or just skip it all together. 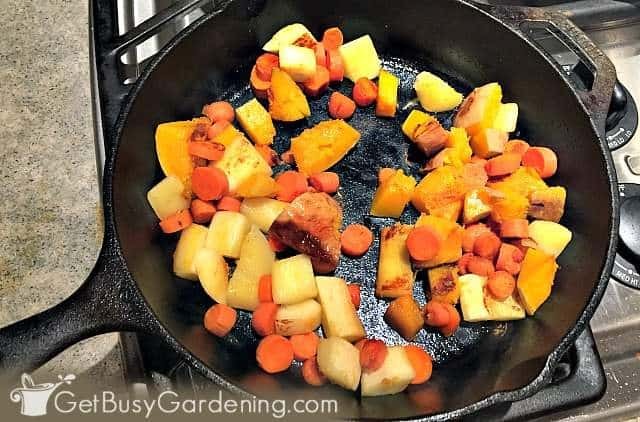 If you’re interested in trying anything again, then add the vegetables you’ve had success growing in the past to your list (no matter how long ago it was). Step 4 – Which Vegetables Grow Best In Your Area? 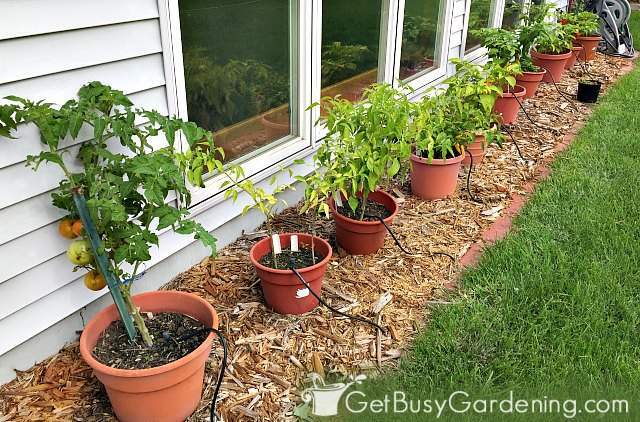 If this is your first time growing a garden, then think about the crops that grow best in your area. Which vegetables are the farmers growing? What do you see the most at your local farmer’s market? Which vegetables do your neighbors have the most success with? If others around you have great success growing these veggies, then there’s a good chance you will too. I’m always giving away zucchini, cucumbers, tomatoes, cucamelons, and beans to my friends and neighbors because they grow well in my garden. So, what veggies are your gardening friends always trying to pawn off on you? Add your favorites to your list of vegetables to plant in your garden. Step 5 – How Much Garden Space Do You Have? One of the biggest challenges of choosing the right vegetables to grow in your garden is to limit yourself to what you have room for. If you go crazy buying plants and seeds, only to find you don’t have enough room for everything, it’ll be frustrating and overwhelming. So think about the size of your growing space as you make your list of what to plant in a veggie garden. 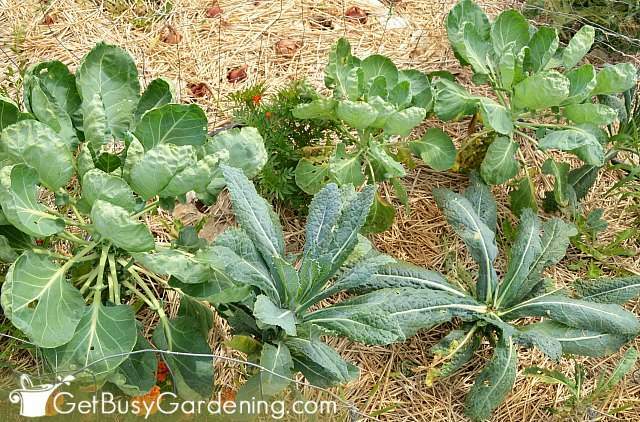 Small garden – If you have a tiny garden, then growing smaller crops is the best choice. Lettuce, radishes, carrots, spinach, and herbs don’t take up much space. Larger vining crops like cucumbers, or pole beans, or peas can be trellised to save space. Large garden – A large garden will give you plenty of room for growing whatever you want. One word of caution though… if you’re new to gardening, always start small. It’s easy to get overwhelmed if you plant too much. So fill your garden with a few larger crops instead. Cabbage, corn, pumpkins, cauliflower, cucumbers, watermelon, indeterminate tomatoes, or Brussels sprouts will quickly fill your space. Containers – On the other hand, if you don’t have a garden plot at all and plan to grow in pots, then stick to growing crops that do well in containers. Determinate tomatoes, peppers, salad greens, chard, herbs, and strawberries are a few examples. Step 6 – How Much Time Do You Want To Spend Gardening? Gardening can be a lot of work, so think about how much time you want to spend on it. You will need to harvest some vegetables more than once per week, or they will grow too large. While others will need to be monitored regularly for pest or disease issues. So, if you aren’t planning to spend more than a few casual hours a week in your garden, then cross the high maintenance vegetables off your list. Stick to growing low maintenance, slow growing, or one-and-done veggies that you only need to harvest once. Onions, garlic, ginger, kohlrabi, potatoes, radishes, beets, carrots, and winter squash are some options. 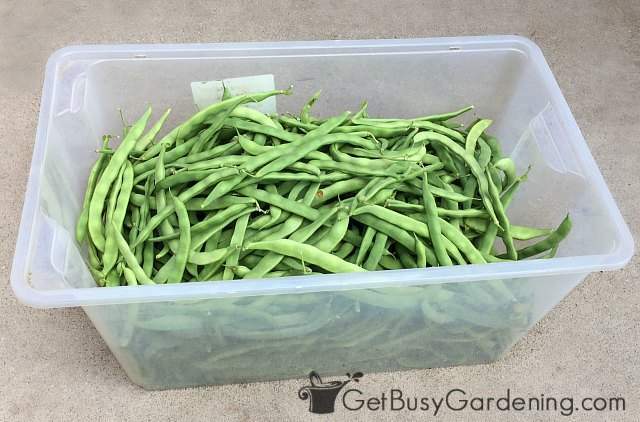 Step 7 – What Vegetables Are Worth Growing To You? 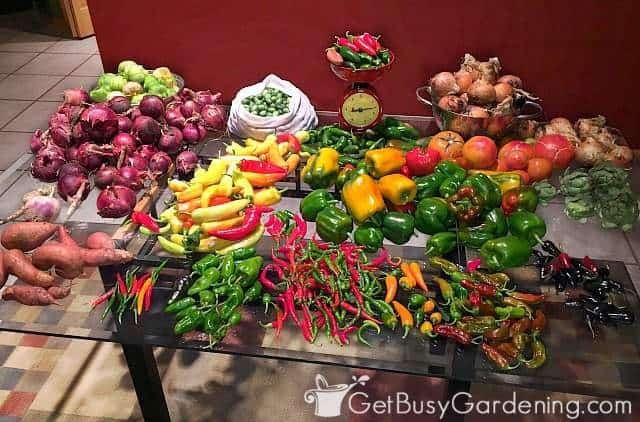 As a last step in choosing what to plant in your vegetable garden, go back through your list one more time, and think about what you actually want to grow in your garden. 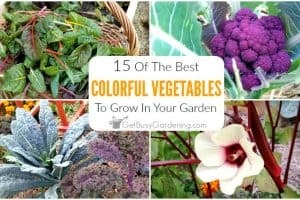 If there are veggies on the list you’re really not interested in growing, then cross them off. If there are things on there you’ve tried before, but they didn’t grow well, then cross them off. I know it can be hard, but there’s no shame in admitting to yourself that you’re not interested in growing something. You’ll feel much more successful and happier at the end of the growing season when you grow tons of yummy veggies you can be proud of! So, What Vegetables Should I Grow? Now that you’ve thought through all of these things, and have written down a list, it’s time to narrow it down and figure out exactly what to grow in your vegetable garden. Take out your original veggie wishlist, and compare it with the list you just created. Start by crossing off any vegetables that aren’t on both lists. That should narrow it down quite a bit. If your list still seems too long, then choose the vegetables that you’re most excited about. 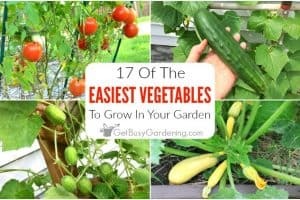 Also, take a look at my list of the easiest vegetables to grow in your garden. Cross of any of the vegetables on your list that aren’t easy to grow. 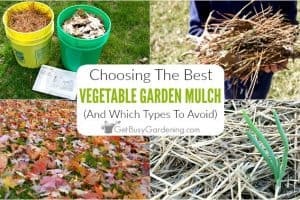 In the end, deciding what to plant in a vegetable garden comes down to your personal choice, and why you want to grow vegetables in the first place. Just remember to start small so you don’t get overwhelmed by either too much work, or too many of the same type of vegetable. How do you choose which vegetables to grow in your garden?